Can you help Harry the hamster build tunnels to get safely home through 5 levels past the hungry cat? Harry can even fly through the air using special pieces on later levels, but make sure you catch him safely! out he'll start moving, but you can still drag any pieces he's not used to keep building (if you're quick enough!). You can get a time bonus by clicking on the key to release Harry early .If you're really daring try doing this before you've finished the tunnel! You also get a bonus for using more pieces, and if you fail you can try the level again but will lose your score (so to get a really good score you'll need to play from the start). If you want to play Harry The Hamster games online you have come to the right place! 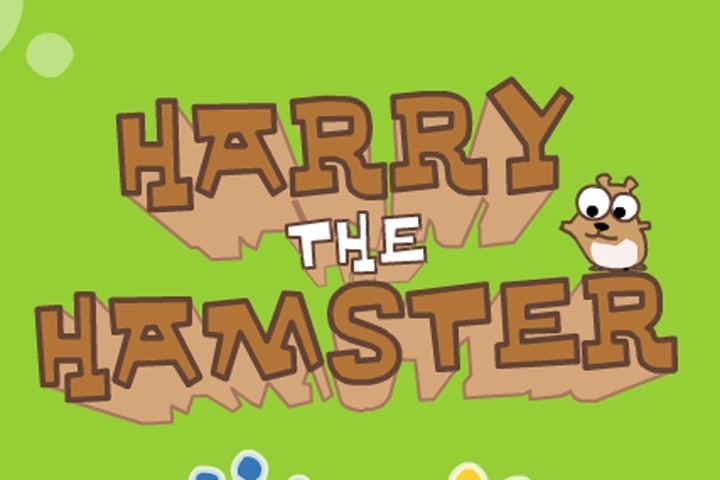 GamesLoon adds new Harry The Hamster games every week. This is your game portal where you can find the biggest collection of free Harry The Hamster games online. Do not forget to rate our Harry The Hamster free online games while playing!